Home > Products > Lubrication Systems Fittings > Air-Fluid Quick Lubrication Systems Fittings. Air-Fluid Quick Lubrication Systems Fittings With Code No. ; AHPV04-M10*1. Quick Connectors for oil and grease . 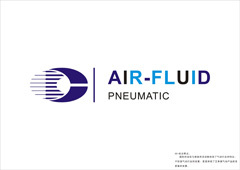 Products'Description: Ningbo Air-Fluid High Pressure Lubrication Systems Push-in Fittings ,Model:AHPV04-M10*1.0 ,Weight :14.30g,Height:28.00mm,Hex:S 12.00mm, Thread Length: 6.50mm,Push to Straight Male Connector ,Material: Brass & Nickel-Plated ,Double O-Ring:A Class NBR Material ,Max Pressure:5,800PSI/3500 Bar,Threads: M4*0.75 ,M5*1,M6*0.75,M6*1,M8*1,M10*1,M10*1.25. Tube: Nylon, Polyamide, Polyethylene, Polyurethan,Stainless Steel Tube, Diameters: ∅ 4 - ∅ 6,Working Media: Oil, grease,Working temperature: -20°C ÷ +80°C. Check Valves, Sight Feeds, & Indicator Pins. Our Services: Lubrication Systems Fittings>Lubrication Systems Fittings Adapters >NPT Thread Brass P.T.C Fittings >Metal Pneumatic Fittings >Teflon Washer Metal Push in Fittings>Misting Cooling Systems Fittings >Air-Fluid Brass Nickel-Plated > Speed Control Valve > Pneumatic Push In Fittings. Looking for ideal Double O Rings Push in Fittings Manufacturer & supplier ? We have a wide selection at great prices to help you get creative. All the Push in Straight Fittings are quality guaranteed. 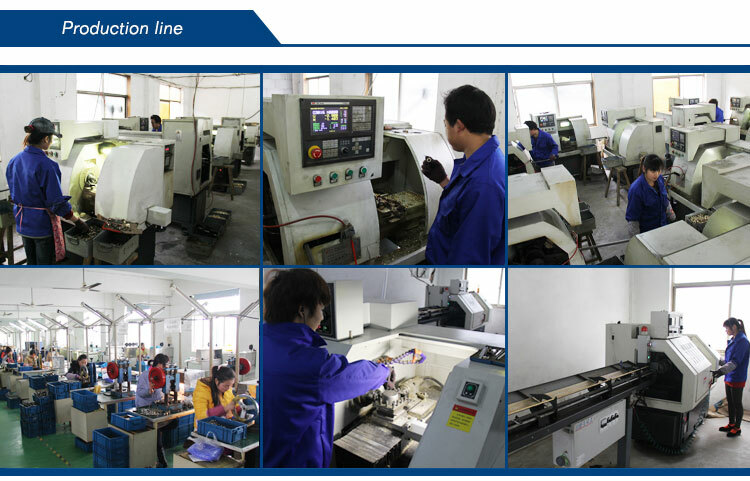 We are China Origin Factory of Lubrication Systems Fittings. If you have any question, please feel free to contact us.